Here is what returning players will get. 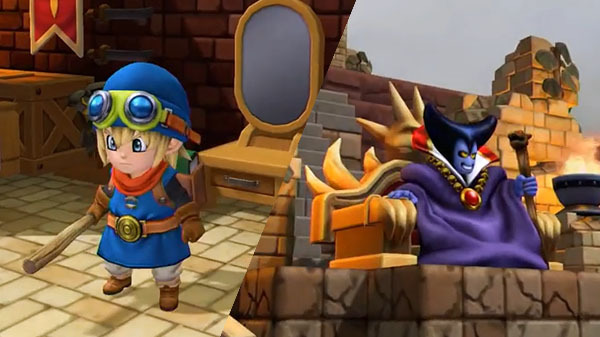 Square Enix has updated the official Japanese website for Dragon Quest Builders 2 with information and trailers of the bonus in-game content rewarded to players who have save data from the original Dragon Quest Builders. Dragon Quest Builders 2 is in development for PlayStation 4 and Switch.